Here in the Philippines there really is no site (or person) really dedicated to the Asian hoops scene, which is why this series exists. Through this series of Asian Basketball Journals, I hope to address just that void. I believe that Asian basketball is such a vibrant source of stories, and I think this should be shared with hoop nuts here in the Philippines and beyond. - The CBA Finals are about to begin, pitting the upstart Liaoning Flying Leopards against the reigning champions — the Beijing Ducks! - The KBL Playoffs are in full swing, with the Changwon LG Sakers taking on the Goyang Orions and the Seoul SK Knights facing the Incheon ET Land Elephants. 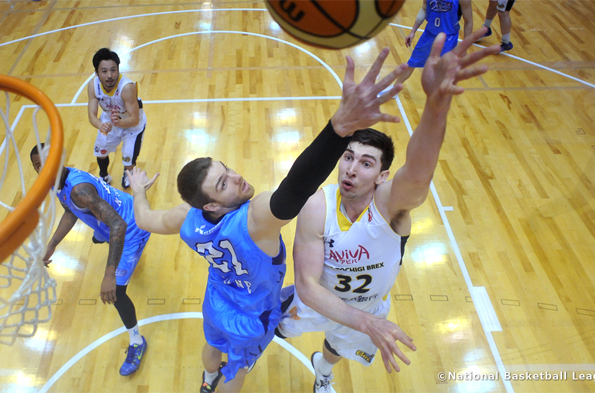 - The NBL season in Japan continues, with the Hitachi Sunrockers extending their lead in the East and the Aisin Seahorses widening the gap in the West. 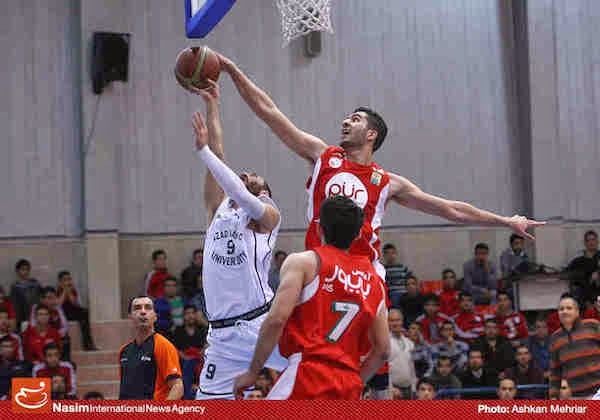 - The SBL Playoffs have also started, with Taiwan Beer and Yulon Luxgen making headway against their respective foes..
- The second conference of the IBF Superleague is slowly heating up as favorites Mahram, Azad, and Petrochimi continue to roll. 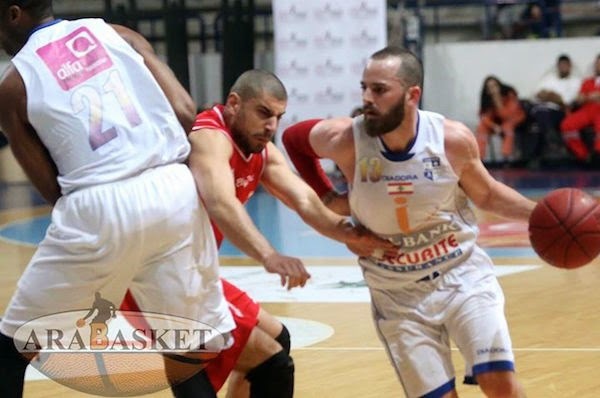 - Lebanese basketball is also closing in on the postseason as the LBL moves on to phase two. 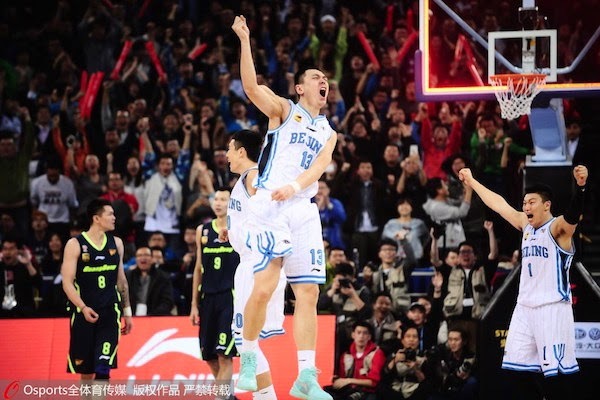 Guo Ailun scored 20 points and grabbed 5 rebounds as the Liaoning Flying Leopards will vie for the title for the fourth time in franchise history. 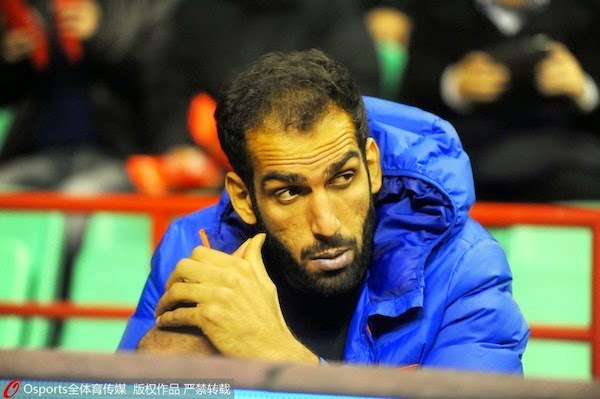 Hamed Haddadi, nursing an injury, could only watch from the bench as the Qingdao Eagles were eliminated by Liaoning. 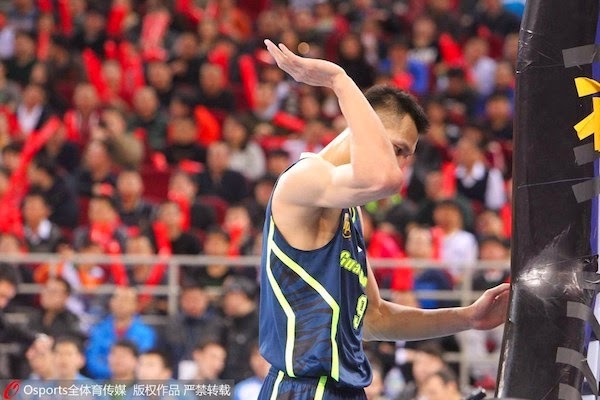 Yi Jianlian and the GuangDong Tigers are headed out after the 2015 CBA semifinals. For the second year in a row, the Tigers have failed to advance to the Finals. Zhu Yanxi of Beijing jumps up in the air as the Ducks defeated GuangDong, 107-105, in overtime to boot the Tigers out of title contention. 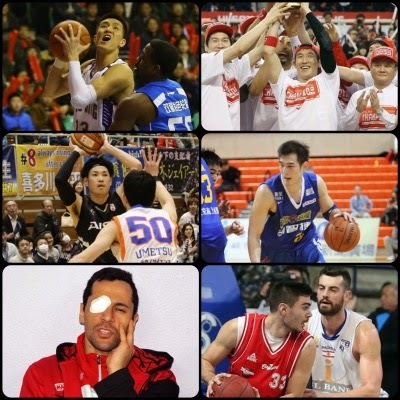 It was a double-blackeye for the Seoul SK Knights in the opening day of the 2015 KBL Playoffs as import Aaron Haynes went down with what looked like a knee injury. Jeong Hyo-Geun stepped up with 12 points off the bench as Incheon ET Land got a 1-0 lead over the Seoul SK Knights. Terrific tandem Kim Jong-Kyu and Kim Si-Rae both did well in the Changwon LG Sakers' opening series win over the Goyang Orions. Jong-Kyu had 15 points and 8 rebounds, while Si-Rae added 21 markers. 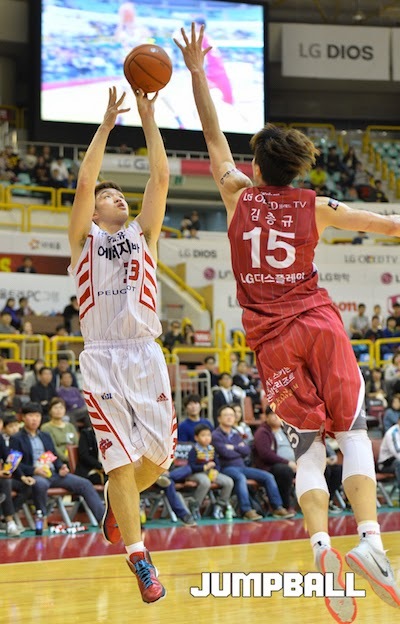 Top rookie Lee Seung-Hyun struggled in his first KBL playoff game, scoring just 7 points in 36 minutes. 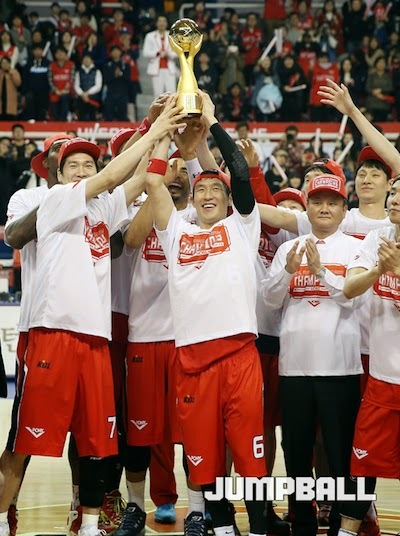 The defending champion Ulsan Mobis Phoebus formalized their winning the 2014-2015 KBL regular season this past week. Isaac Butts of the Hyogo Storks tries a reverse lay-up against the Toshiba Brave Thunders. Toshiba prevailed, 79-70. 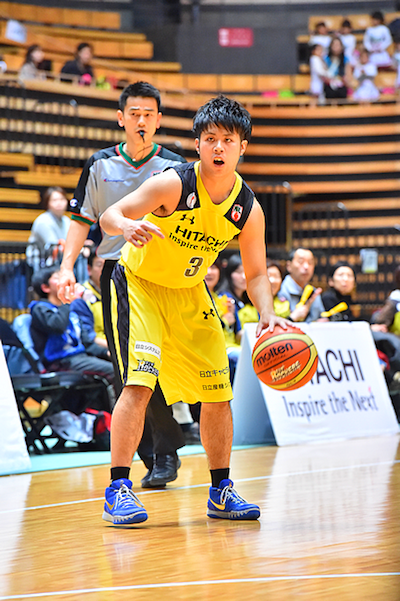 Kaito Ishikawa and the rest of the Hitachi Sunrockers beat the Wakayama Trians, 95-69, to book their 32nd win of the season. Hitachi remains the top team in the East. 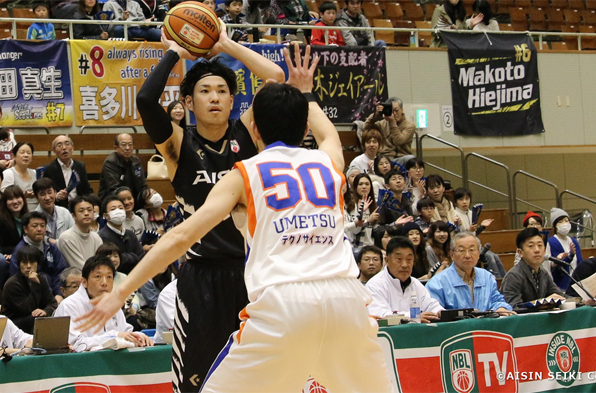 Kosuke Kanamaru drilled three treys on his way to 26 points as the Aisin Seahorses beat the Tsukuba Robots, 88-64. Aisin sits atop the West with a 32-5 record. Import Ryan Rossiter tries to shoot a baby hook over Brendan Lane of Mitsubishi. The Link Tochigi Brex won this one, 93-64, with Rossiter dropping 20 markers. 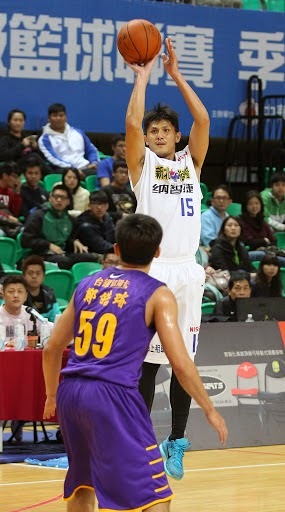 Chou Shih-Yuan dropped 16 points off the bench as Yulon stole Game 1 against Bank of Taiwan, 75-74. 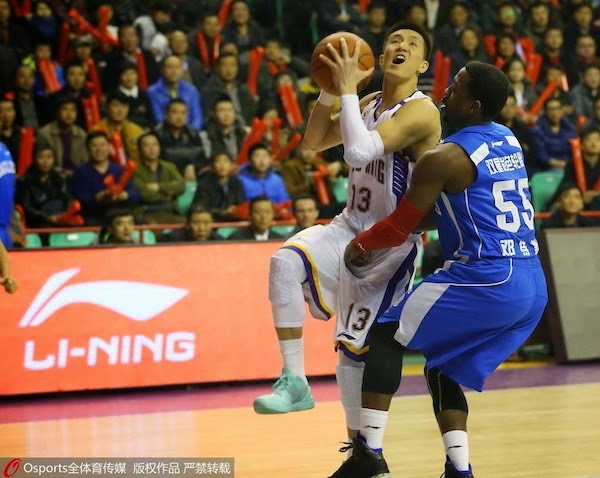 Reigning SBL MVP Liu Cheng has scored 30 points over the first two games of Taiwan Beer's series against Kinmen Kaoliang Liquor. Taiwan Beer now holds a 2-0 series lead. National team sniper Lu Cheng-Ju drilled 4 treys as Yulon Luxgen beat Bank of Taiwan in Game 2, 78-73. One more win pushes Yulon to the semifinals against defending champ Pure Youth. Former national team playmaker Farid Aslani turns the corner against the defense of Shahrdari Gorgan. Aslani had 10 points and 5 assists in the win earlier this week. 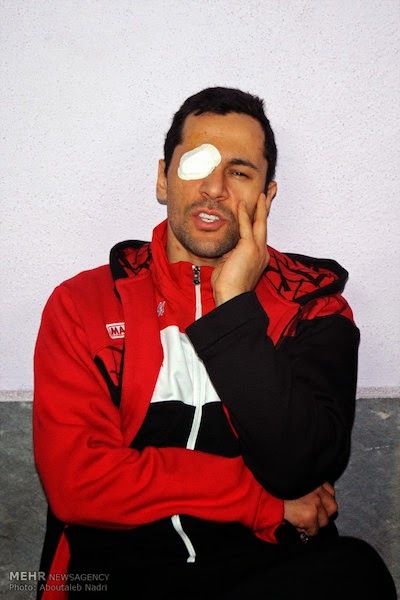 Saeid Davarpanah suffered an eye injury in Mahram's victory over Gorgan. It is unclear how his eye was cut during the game. Arman Zangeneh of Mahram battles Sam Hoskin of Gorgan in this bit of action. Zangeneh had 14 points and 13 rebounds, while Hoskin put up 15 markers and 6 boards. 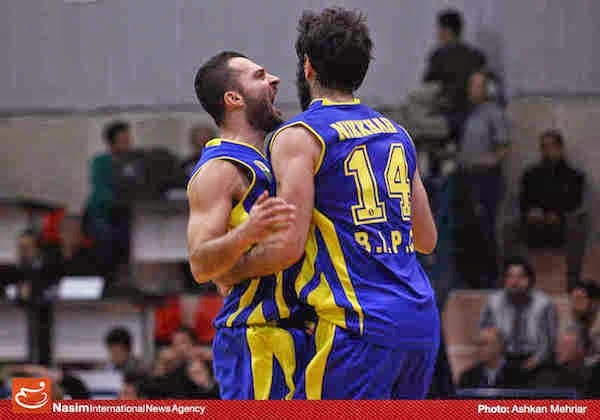 Hamed Hosseinzadeh of Azad University gets thwarted in this drive, but his team still won over Mahram-Tehran last night, 73-70. Azad remains the only unbeaten team so far in the IBF Superleague. Petochimi Bandar Imam celebrated another win this past week. 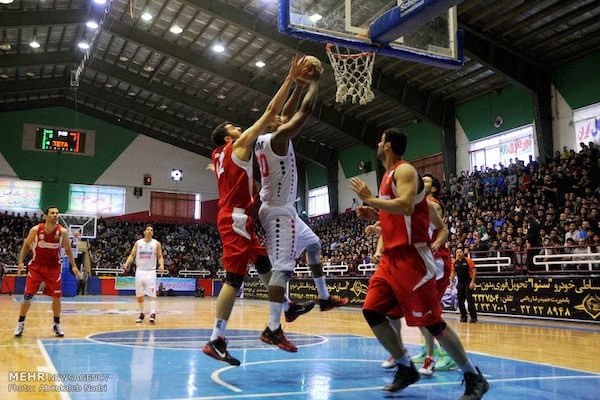 They are tied for second in the standings with Mahram-Tehran. 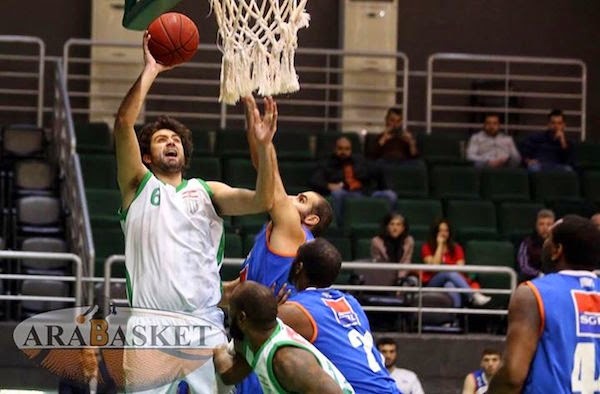 Ali Mezher of Hoops attacks the basket against Sagesse. His team lost, 82-54, in the second phase of the LBL season. 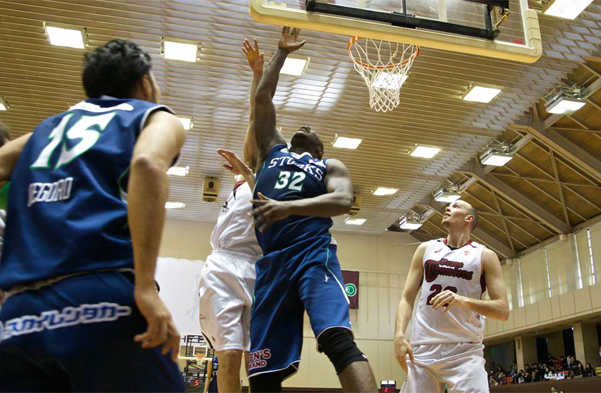 Big man Julian Khazzouh goes up for a one-hander against Hoops. Khazzouh had 15 points and 11 rebounds in the big win. 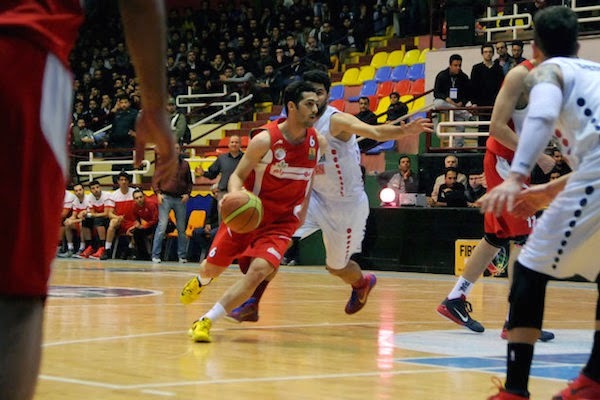 Former national team guard Carl Sarkis turns the corner against the Tadamon defense. 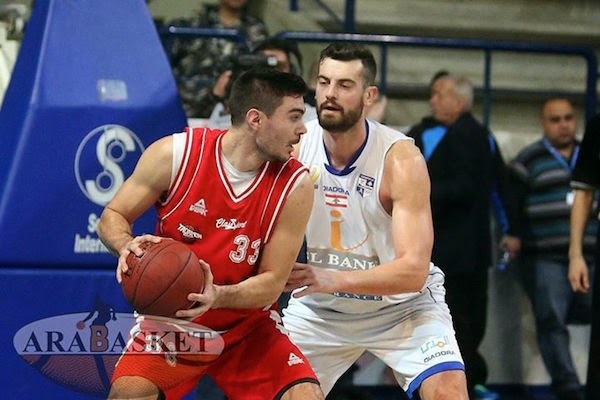 Sarkis scored 19 points, but his team still lost in OT, 99-107. PhilipTabet sizes up the defense of former NBA player Nikoloz Tsikitishvili. 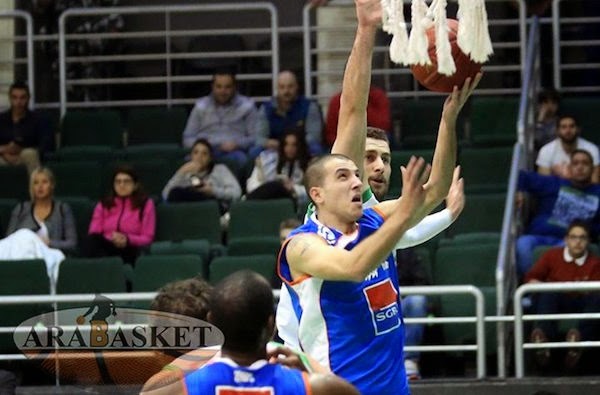 Tabet had 12 points and 6 rebounds as Tadamon beat Champville in overtime.